How to prepare for and get the FAA’s Part 107 certification. Trends and market opportunities for drone photographers. Why Paul feels the DJI Inspire 1 is a better aircraft than the Inspire 2. Paul's thoughts on why DJI bought a major stake in Hasselblad. 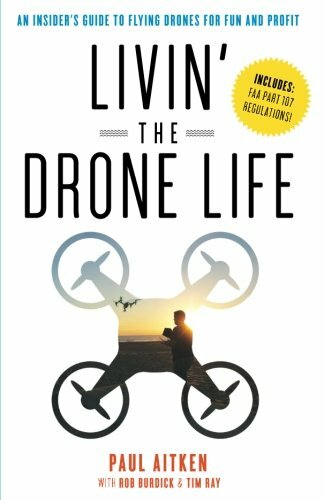 Paul's new book Livin' the Drone Life: An Insider’s Guide to Flying Drones for Fun and Profit. If you are thinking about adding a new drone to your camera line-up, this show is for you.